Doctor Strange Reviews - What Did You Think?! Walt Disney Pictures and Marvel Studios‘ Doctor Strange is now playing in theaters and we’ve created this spot for you to tell us and your fellow moviegoers what you thought about the Scott Derrickson-directed film, starring Benedict Cumberbatch, Chiwetel Ejiofor, Rachel McAdams, Benedict Wong, Michael Stuhlbarg, Benjamin Bratt, Scott Adkins, Mads Mikkelsen and Tilda Swinton. RELATED: Interview with Doctor Strange Star Benedict Cumberbatch! 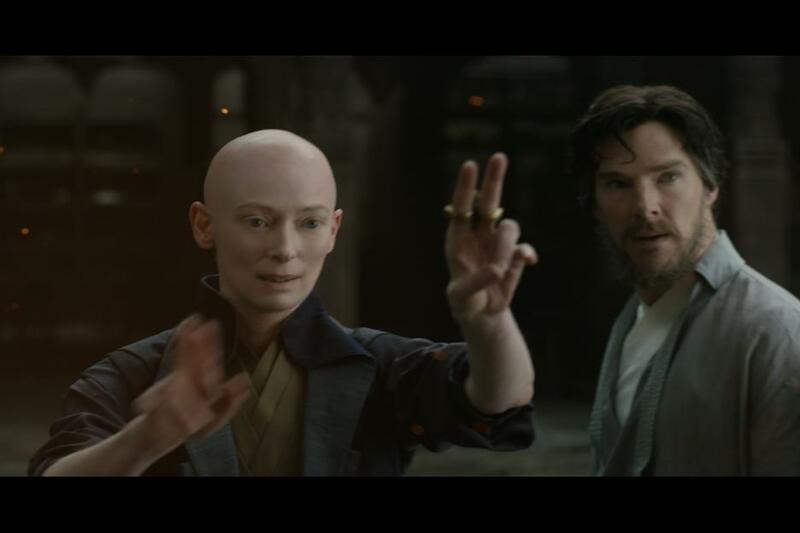 Doctor Strange tells the story of talented neurosurgeon Doctor Stephen Strange (Cumberbatch) who, after a tragic car accident, must put ego aside and learn the secrets of a hidden world of mysticism and alternate dimensions. Based in New York City’s Greenwich Village, Doctor Strange must act as an intermediary between the real world and what lies beyond, utilizing a vast array of metaphysical abilities and artifacts to protect the Marvel cinematic universe. Let us know what you thought by posting your Doctor Strange reviews in the comments below! 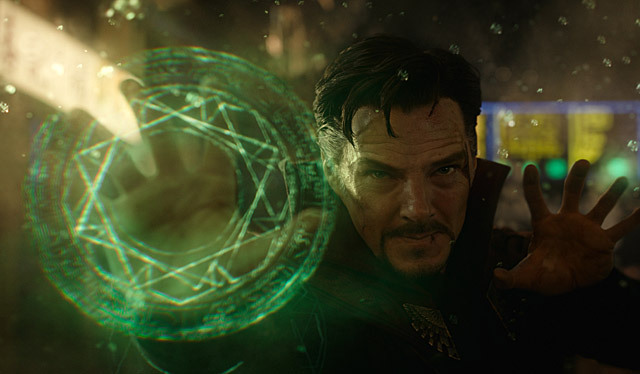 Tags: Doctor Strange, Marvel Movie News, Reviews, What Did You Think? !